Provide a five-star customer experience, from first contact to follow-up. Attract new customers by looking your best online with great customer reviews on the most important platforms. Make it easy for customers to connect with you by using web chat and text messaging. Create a better customer experience by improving communication, keeping your team in sync, and encouraging feedback. Positive online reviews are proven to get you more business. We make the process simple for you and your customers. 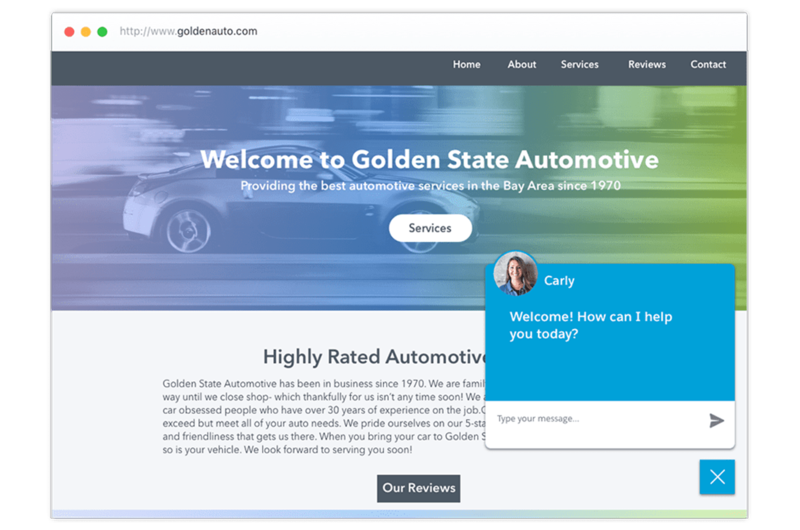 Broadly’s online review platform automates customer feedback with a one-click process. 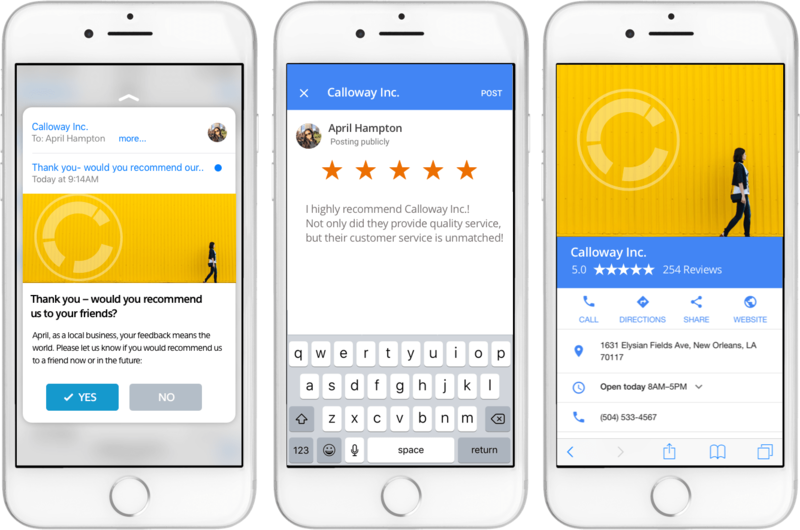 We ask your customer about their experience with you via a branded email or text and it takes just one click to to leave you a review! Maximize your website’s effectiveness by adding live chat to your site. Web Chat allows you to always be available for your customers when they need you and help you turn more leads into customers. Convert up to 3X more visitors just by engaging with them right away! Manage everything from one App! 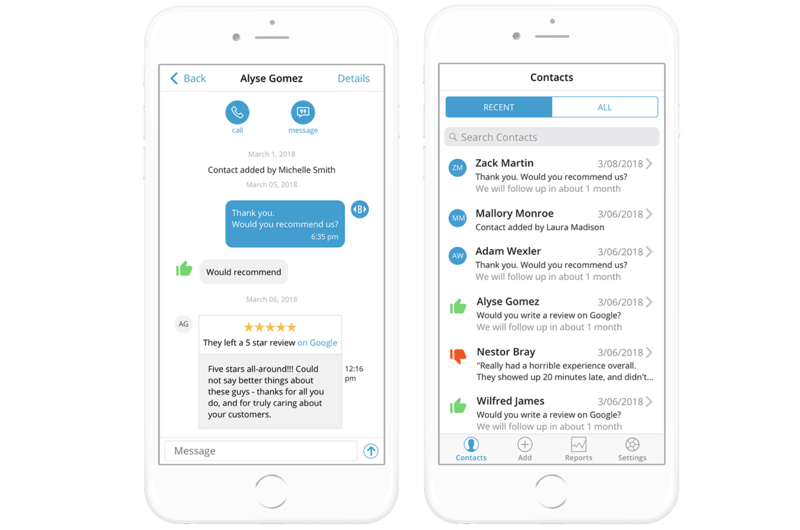 Our App enables your team to directly message customers and prospects, organize contact information, and even respond to reviews - all from one place. Use Broadly’s Mobile App from any device for seamless customer engagements. Broadly can create a new or revamped logo for your business! Broadly builds custom email campaigns to get the message out! See how it works by filling out this form!